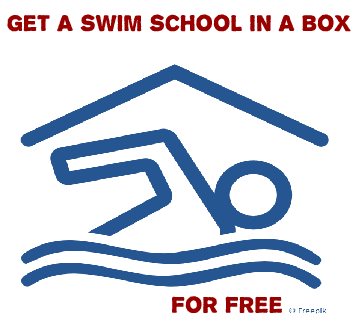 We are delighted to announce that we are offering two Swim Schools in a Box, valued at several thousands of pounds, for free! 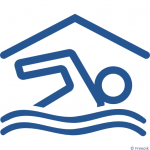 ‘Swim School in a Box’ is a fully integrated online platform aimed at community-led sport clubs and social enterprises, who want to start or are already running a swim school and who are looking for a suitable online-based website and administrative / management system. ASC has developed the ‘Swim School in a Box’ with support from the Big Lottery’s Young Start fund. If you are interested apply to us with a short description of your Swim School and why you should get the Swim School in a Box. The deadline for applications is Friday, 31st JULY 2015. Not sure and what to know more about the Swim School in a Box before you apply? Click here for more information. We are currently developing our Swim School in a Box! – This forms part of our ‘Year 2’ plan of the Young Start Floats project. To make the administrative side of running a swim school easier for young swim teachers as well as community-run swimming classes and courses, we have developed a online platform which allows easy management of swim classes, schedules etc. We will be launching the Swim School in a Box soon and as part of the launch we will be giving away two of the platforms for FREE to two young entrepreneurs.